As founder and President of LMJ Consulting and CEO of LMJ Forte, Lauchie develops business strategies that ensure LMJ Forte’s vision and core values are delivered to clients. 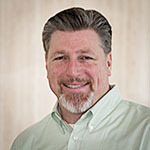 Carl is VP of Sales and Marketing, and President of the LMJ Forte Walnut Creek branch, after having previously served as CEO & General Manager for several years. 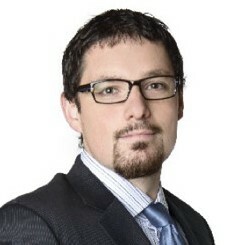 He has held several management positions in IT Consulting, Healthcare and Security. He holds several technical certifications that includes Cisco (SBAM), Veeam (VSP, VMSP, VMTSP), VMware (VSP). In his spare time Carl races in the 24 Hours of LeMons endurance race series. Terry works closely with clients to develop IT strategies and ensure quality IT services are delivered. He also oversees the Managed IT Service and Professional Infrastructure and Cloud Service groups at LMJ Consulting and LMJ Forte. Our team of engineers have earned many technical certifications, but more importantly each brings an average of over a decade of IT experience to each engagement.